On April 28 & 29, 2015, representatives from many agencies participated in the 2015 California Passenger Rail Summit, an annual advocacy event aimed to raise the awareness of the benefits of California’s passenger rail network. Passenger rail officials, rail advocates, elected officials, planning and land use officials and staff convened to celebrate the success of California’s passenger rail services and to strategize for our future. The event brought together all interested parties to help develop advocacy strategies that will form partnerships across California between passenger rail agencies and communities to educate local, state, and federal agencies on the need for a funding program to support passenger rail. At the summit, participants discussed the above challenges and explored ways to improve the state’s passenger rail services to meet the needs of our passengers and the communities these trains serve. We are pleased to share several of the presentations from the summit. On April 11, 2013, representatives from many agencies participated in the California Passenger Rail Leadership Advocacy Forum, an inaugural event aimed to raise the awareness of the benefits of California’s passenger rail network. Below are several presentations given during the 2013 event. View the Cause for Celebration brochure which outlines the economic benefits Capitol Corridor brings to the communities we serve. 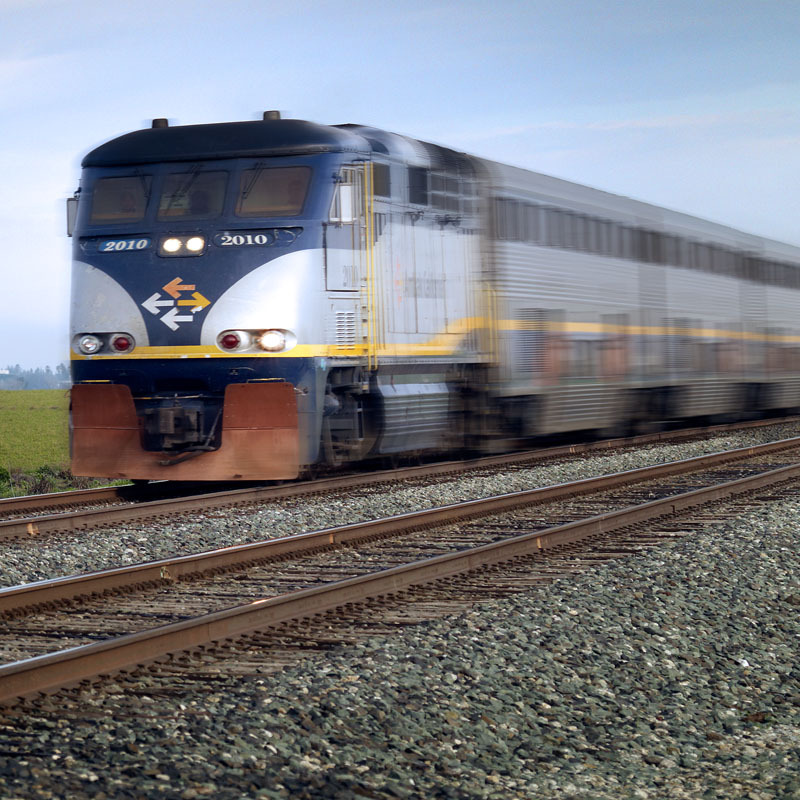 This video showcases the success of the State of California’s investment in passenger rail, featuring the Capitol Corridor, Pacific Surfliner, and San Joaquin rail lines. You can also download the 2014 California’s Intercity Passenger Rail Program brochure – Connecting Cities, Connecting Regions, Connecting People.